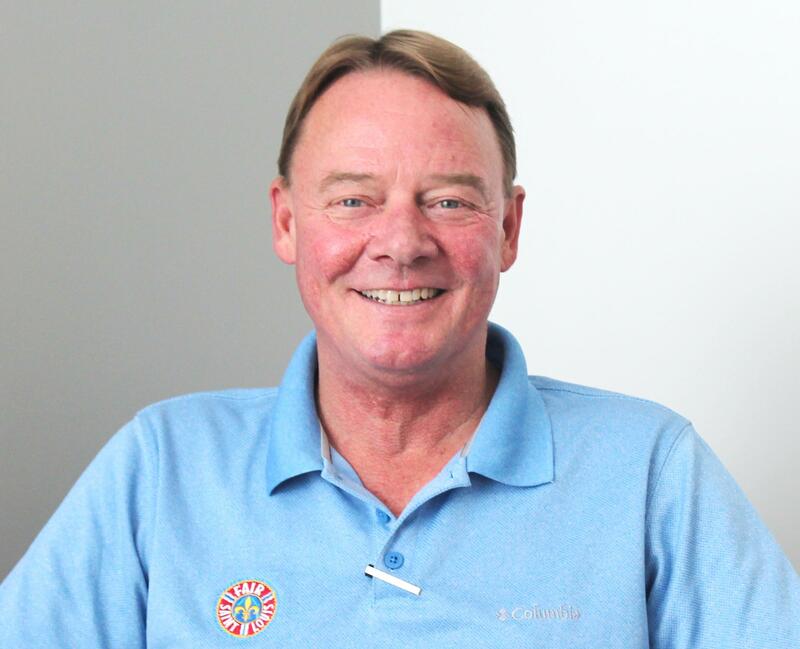 James Boldt is the general chairman of Fair St. Louis 2018. 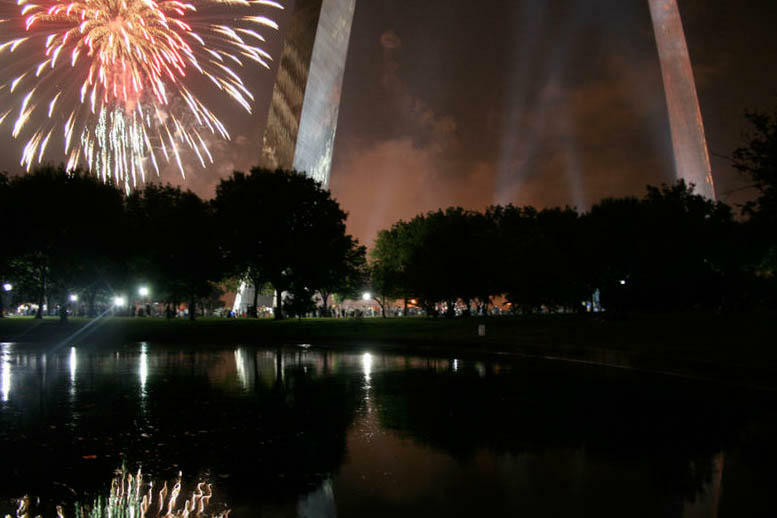 Fair St. Louis is bringing fireworks and free music back to the Gateway Arch next week. After being held at Forest Park for four years due to construction, the $380 million renovations on the Arch and the surrounding park are complete just in time for this year’s Fourth of July festivities. On Friday’s St. Louis on the Air, host Don Marsh spoke with James Boldt, general chairman of Fair St. Louis 2018, about the celebration and its downtown return. Fair organizers are expecting as many as 300,000 visitors over the course of the fair from July 4-7. Boldt said that fairgoers should come prepared to deal with hot weather but noted that it should be easier to get around since the St. Louis Cardinals aren’t in town. To view the fair’s most updated schedule, view its website, Facebook, Twitter or Instagram pages.